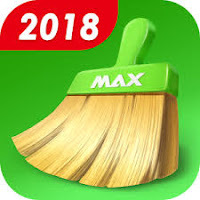 Overview: Super Boost Cleaner, Antivirus - MAX, the most powerful Android mobile clean master app with Phone Booster, Mobile Antivirus, Junk Clean Master, Boost Cleaner, CPU Cooler, Battery Saver and App Cache cleaner. 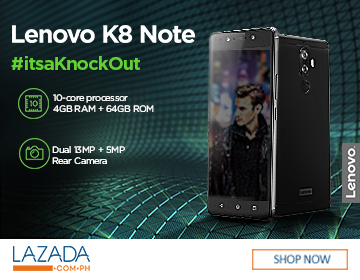 Optimize your Android phone! Super Boost Cleaner, Antivirus - MAX can analyze battery status and stop battery draining apps to save battery, extend battery. Find out more in Super Boost Cleaner, Antivirus - MAX! - New WhatsApp Cleaner - Customizable WhatsApp junk clean-up, refresh phone with more space! - More EFFICIENT antivirus engine, make your phone more secure!